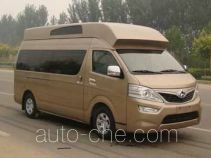 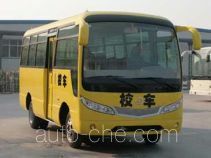 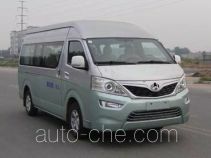 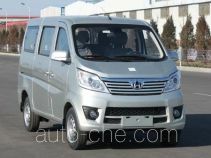 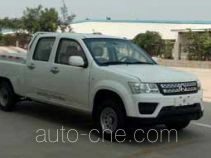 Hebei Changan Automobile Co., Ltd.
Hebei Changan Automobile Co., Ltd. is a car manufacturer located in Dingzhou City, Hebei Province, China. 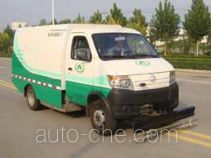 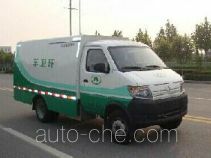 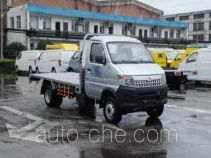 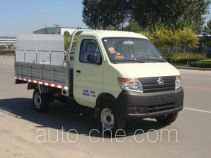 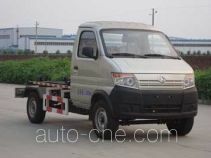 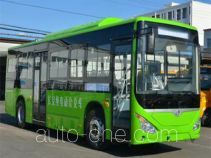 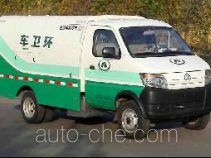 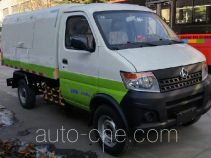 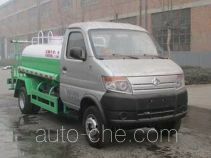 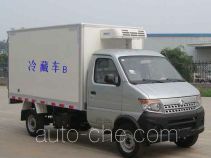 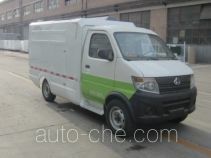 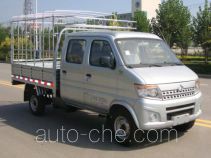 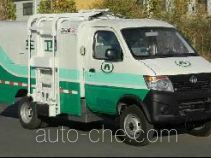 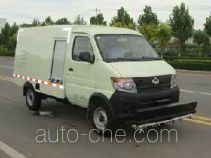 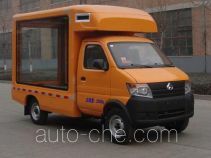 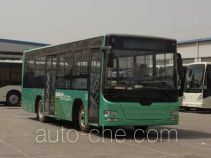 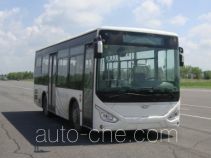 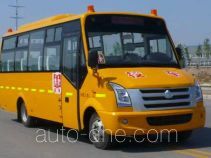 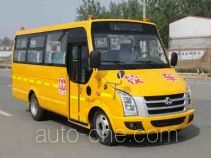 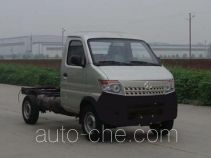 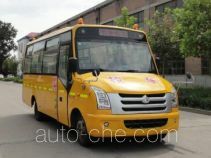 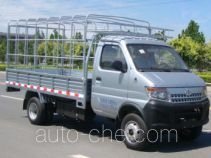 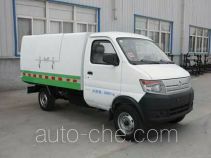 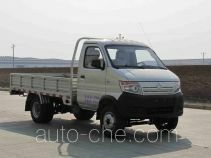 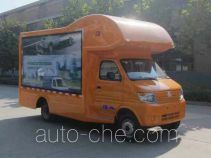 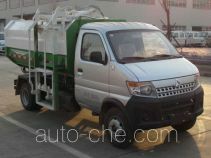 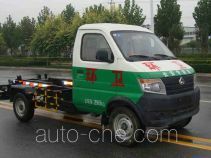 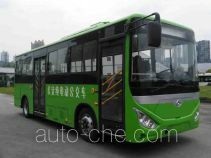 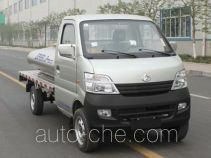 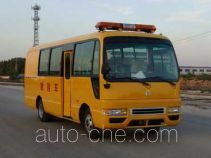 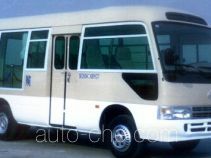 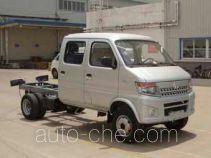 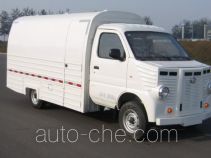 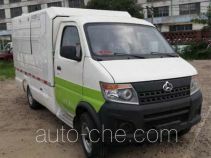 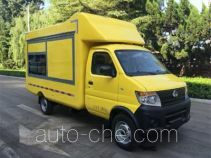 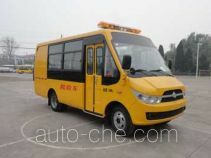 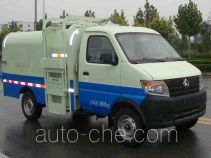 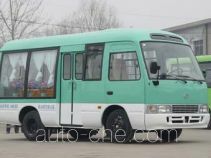 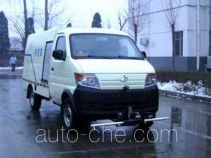 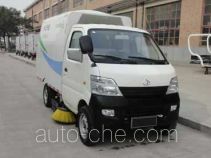 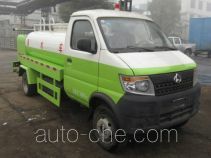 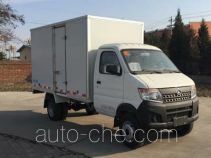 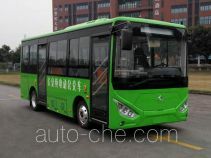 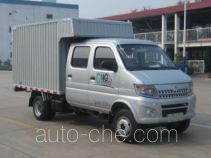 The product range includes cargo truck, box van truck, bus, city bus, stake truck, primary school bus, truck chassis, preschool school bus, MPV, dual-fuel cargo truck, electric cargo van, pickup truck, postal vehicle, refrigerated truck, electric city bus, etc. 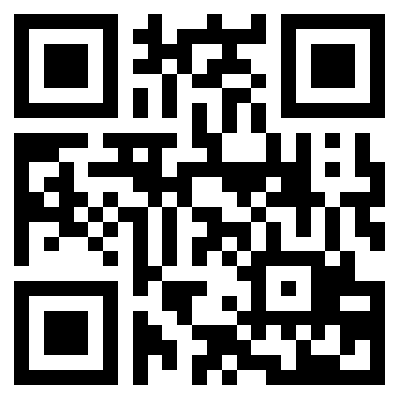 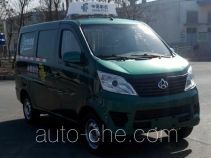 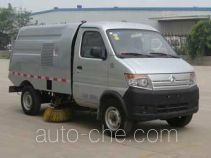 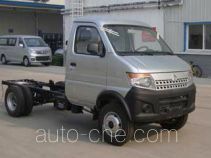 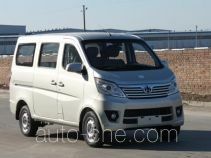 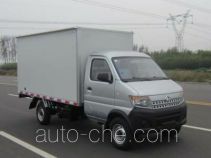 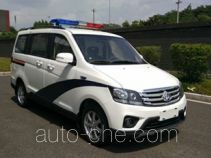 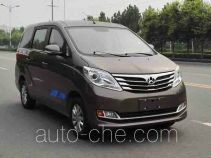 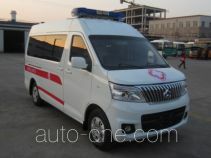 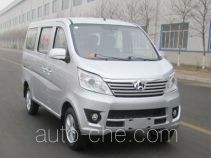 The brand is Changan Auto. 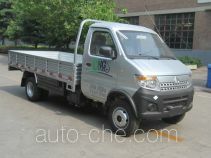 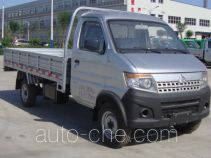 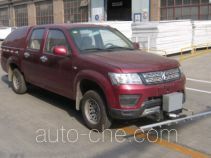 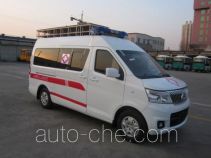 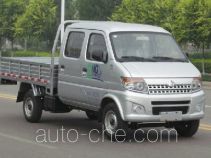 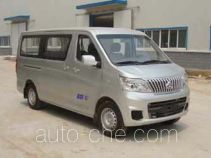 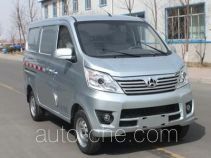 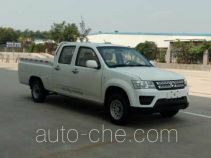 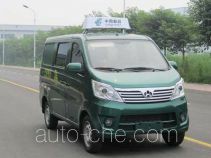 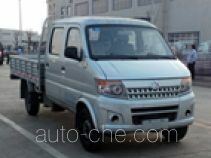 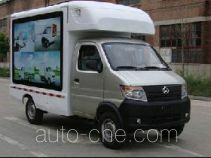 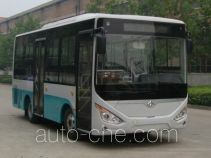 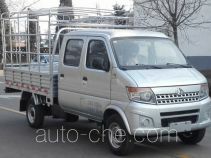 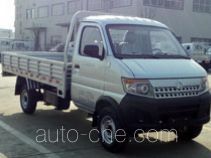 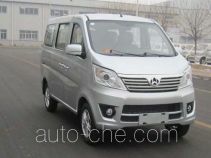 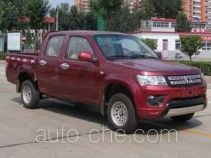 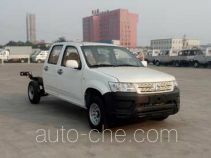 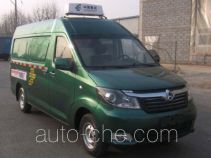 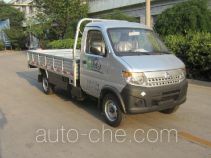 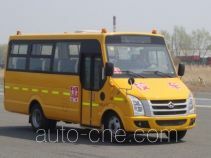 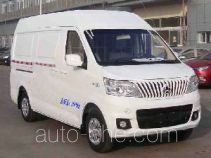 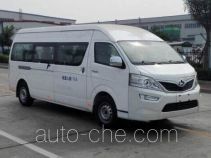 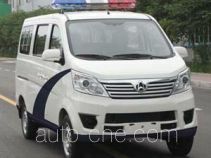 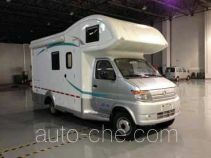 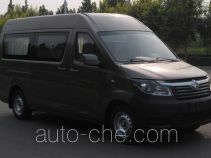 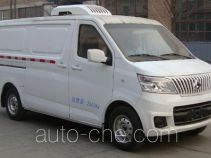 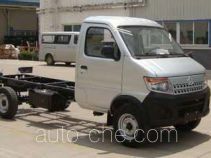 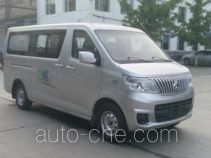 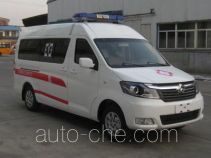 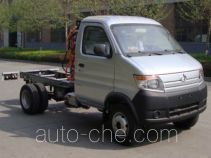 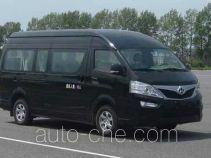 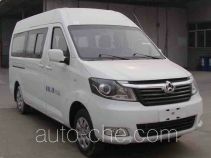 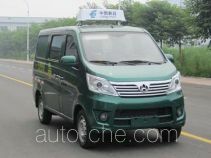 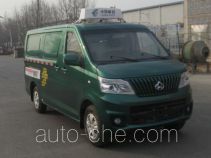 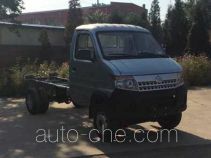 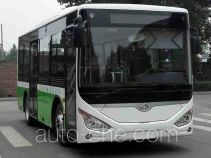 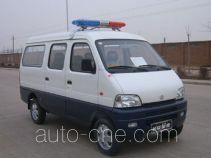 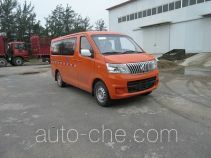 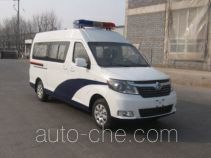 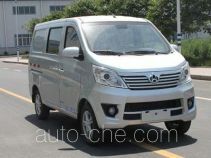 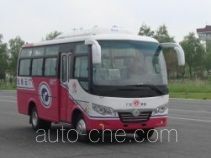 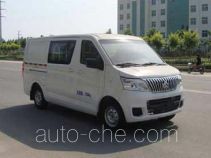 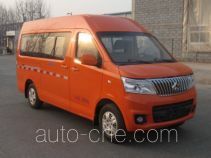 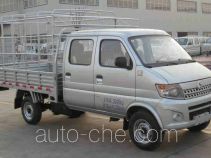 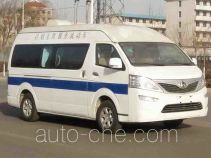 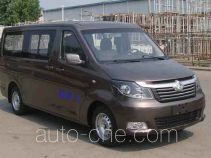 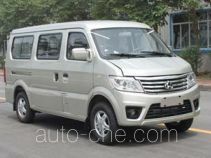 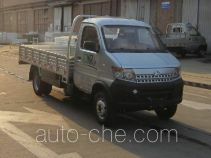 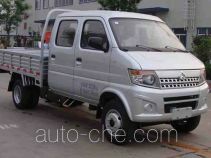 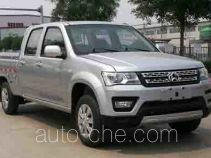 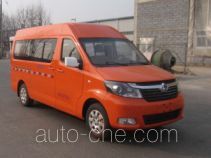 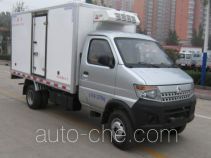 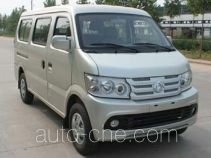 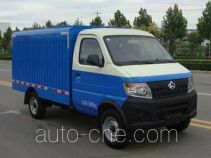 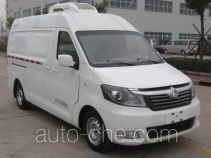 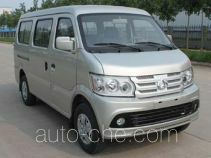 There are 2382 vehicles (1075 models) made by Hebei Changan Automobile Co., Ltd. found in the database.